Have you been noticing that your air conditioner is leaking water? This mostly happens due to unclean AC filters or poor AC installation. While a small amount of water dripping is normal, excessive leakage is not. So, are you wondering how to fix AC ? Read on to know what are the other causes of your AC leaking water and how to take care of this problem. How much water leakage is normal? If you notice a small amount of water, a few drops to be precise, falling from your AC, you need not worry. This happens especially if you live in a very hot and humid place. Condensation happens at a faster pace and residual water drips off occasionally. The quantity of water being small enough gets dried up by the heat around. What causes excessive water to leak from the AC? There are quite a few reasons as to why there is a huge water leakage from your air conditioner, and that too on a regular basis. 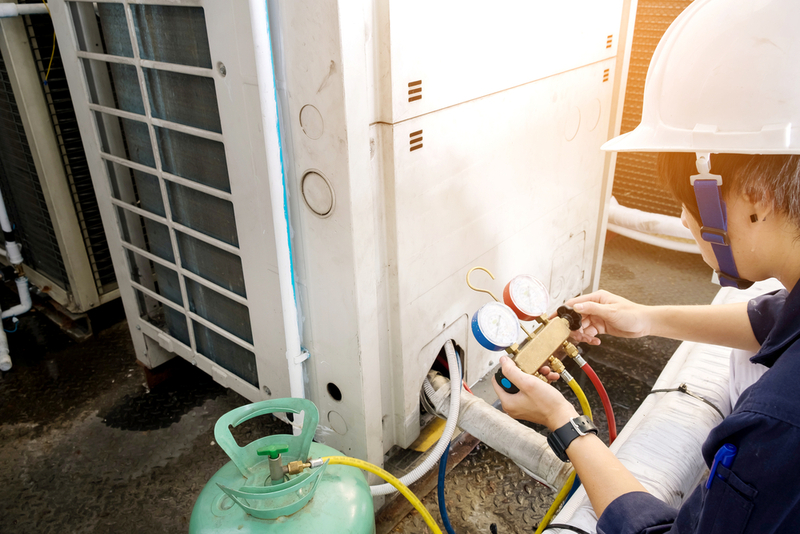 Unfortunately, all of these reasons calls for your AC to be fixed. 1. Unclean filter of the AC: Every AC has an air filter. This air filter filters out the dust and dirt from the atmosphere and allows only the clean air to get in to the house. The AC filters, therefore, need to be cleaned regularly. If the filter is dirty or clogged, the evaporator coils of the air conditioner get frozen and this results in the excess water to spill indoors. 2. Damaged condensate tray: The condensate tray of the AC collects the condensed water. If however the tray is broken, rusted or damaged, the water will seep through it and leak into the room when the air condition is running. 3. Blocked drain pipe: The drain pipes of the AC carry the water out of unit. If however there are large blocks in these pipes, the water accumulates and starts to drip from the air conditioner’s body. 4. 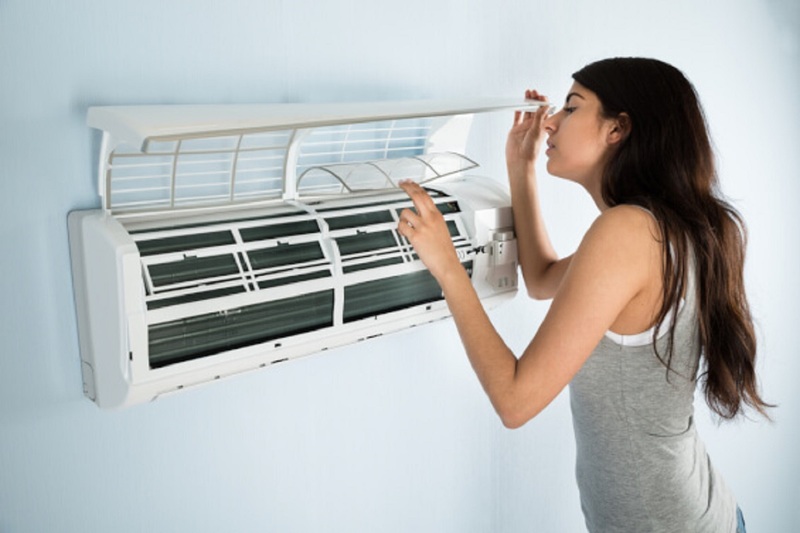 Incorrect installation: If you have an AC that is relatively new or has just been serviced, then you need to check if it the AC installation has been done properly or not. Incorrect or faulty AC installations often lead to water leakage. If there is a gap between the unit and the condensate tray or a drain pipe is exposed, the condensed water will start dripping into the room. So be careful when installing the AC and get it fixed properly. 5. Insufficient refrigerant level: You need to properly stock up the refrigerant inside the air conditioner. If the levels of the refrigerants are low, the AC pressure will fall. This will lead to the evaporator coils freezing and water seeping in thereafter. So ensure you put in the required amount of refrigerant into the AC as and when required. How to fix the problem of water leakage? 1. check the AC filters and ensure they are clean. If they are dirty or clogged, clean them thoroughly and your problem should be fixed. 2. Next, check the drain pipes and clear any blockage that may prevent the water from draining out. Once the blocks are cleared and the water flows out, there won’t be a leakage problem anymore. 3, Last but not the least, while the AC installation takes place, make sure it is done correctly. If there is an unexplained water leakage from the AC, check how it has been installed. If you notice an AC installation error, call an expert servicemen from UrbanClap to fix your AC. 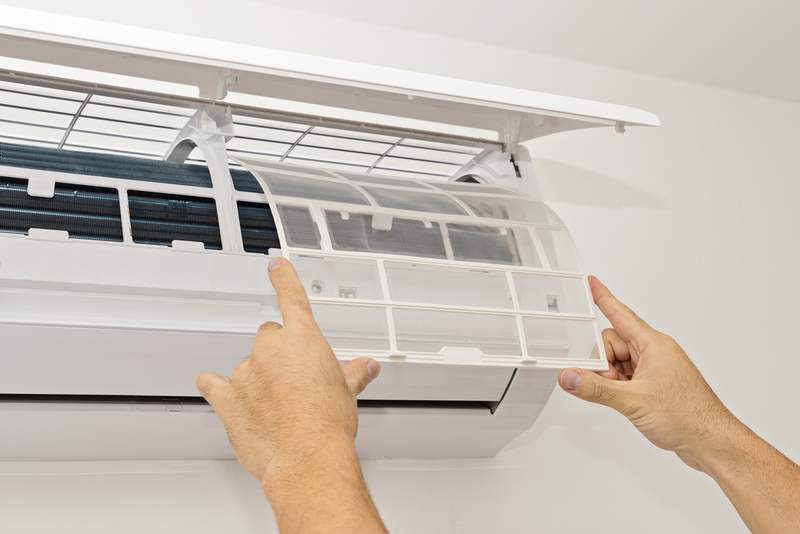 It is always a good idea to get an annual maintenance contract for your air conditioner. 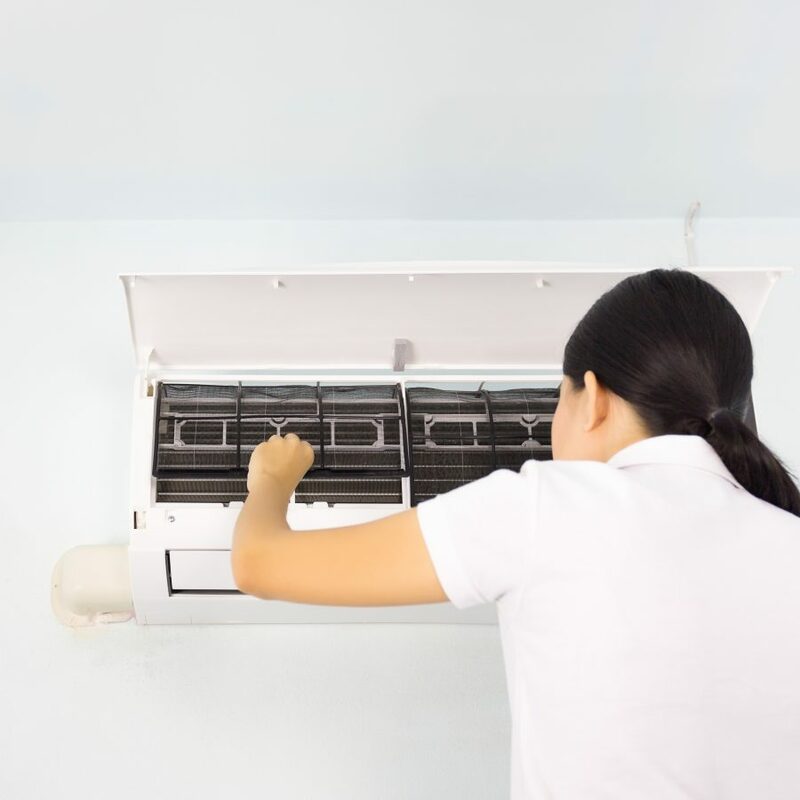 The professional cleaners will come and service your AC every few months. The AC filters will be cleaned, the pipes will be de-clogged and damaged parts will be replaced. This will keep your AC in a good shape and will also stop the water from dripping into your room. So keep your AC well serviced and enjoy the cool air without any hassles whatsoever.